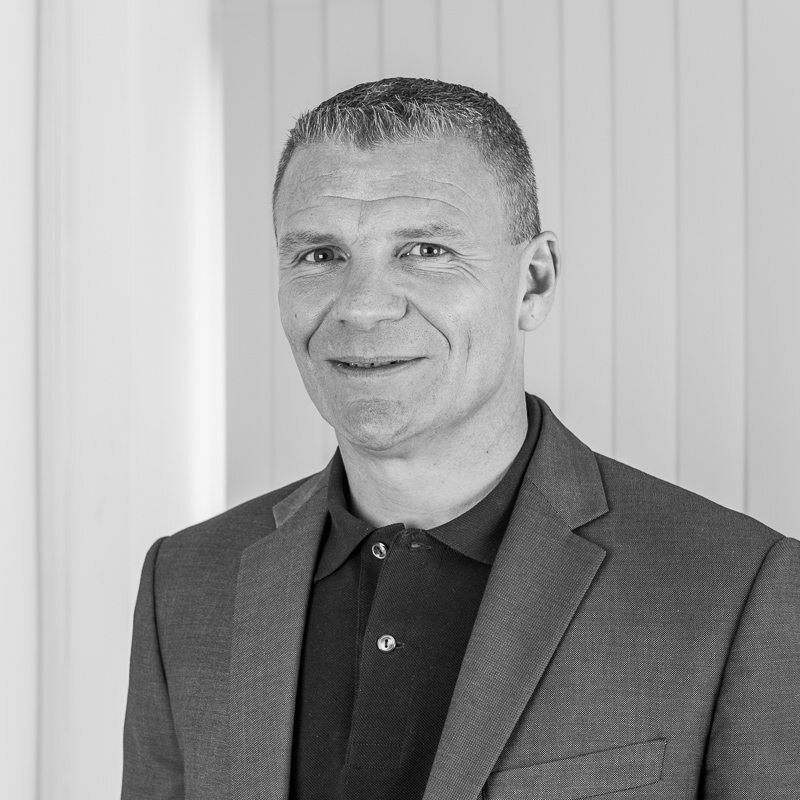 Paul holds the Diploma in Financial Planning and is a member of the Personal Finance Society, the UK’s professional body for financial advisers. He joined Duncan Pocock (Insurance Brokers) Ltd, the business from which Wingate was formed, from a large UK insurer in 1997 as a Senior Financial Adviser. In July 2002 with Ben Clarke he co-founded Wingate Financial Solutions Ltd, which became WFS Consulting Ltd and is now the Wingate Benefit Solutions and Wingate Financial Planning businesses of today. Having provided financial advice to corporate and individual clients for over 15 years, he moved into his current role within the Wingate Group where along with Ben, he is responsible for ensuring we deliver the promises we make to our clients and to achieve sustainable and long term growth through leadership and strategic development. Paul is married, has 3 daughters and a grandson and spends his spare time training for endurance events.